Banding Together! 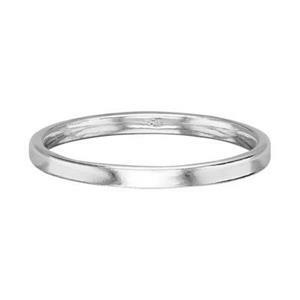 Our SR2210 – Bright Sterling Silver 2mm Plain Finger Ring Band. Size 10. For making Stacking Rings. While it is too narrow for most hand stamping – it is perfect for soldering simple design elements as focal points. Saw them to create shanks to accommodate inset stone settings. These are seamless, cast rings. You may also be interested in our Silver Jewelry Settings. Notes: Widths will vary +/- .3 mm. Thickness will also vary slightly. Ring sizes can vary up to +/- half a size.